Kojo Baffoe....Where do we begin? Simply speaking, a'Jack of All Trades'.... REDEFINING SUCCESS! Former magazine editor and speaker, Kojo brings forth a versatile flow of curiosity, empathy and understanding in his daily free flowing engagements as an ENTREPENEUR, WRITER, FACIILTATOR and CONTENT ARCHITECT. Raised in the mountainous, landlocked Lesotho in Southern Africa, the former speaker and magazine editor of Ghanaian descent, Kojo Baffoe, has directly engaged in various sectors from Retail, Management Consulting, Publishing, Events to IT and Media. Founder of Project Fable, a content design and insights consulting company focusing on strategy, branding, and marketing using content and media to amplify and build communities. How I view passion may be slightly different from how most people do. I would say my true passion is the life I am building for myself and for my family. It is about the lifestyle that I would like my family to experience and being able to provide my children with the tools to build their lives as they grow older. There was a time in my life when I used to view writing as my passion. That view has changed. Writing is one of the ways I make a living and, therefore, it is a means to an end. It is one dimension of my life. One element out of many. Life itself is what is important. Overall, what drives me? My family. Myself. This continent. As I mentioned, because what I am most passionate about is broad, it isn’t something that I found but more grew into, especially in having children. I was brought up with the ideal of living a life of legacy. When my first child was born, I finally understood what legacy meant, which is to contribute to a world where my children and their generation can thrive. My son was born when I was 35 and my daughter when I was 39. Life is a work-in-progress. It is not a thing but a state of mind, a way of living, a commitment to something larger than life’s material trivialities. I don’t make money from my passions but rather work to ensure that I can realise them. Not really applicable. I will say that it has always been interesting for me how, because I am a writer and storyteller, people assume that, when I have worked in places where that is at the core of what I do – for example, when I have edited magazines – I am living my passion. I view writing as my job and I have been paid to do it, at various levels, for over 20 years. When I write for myself, with no intention of delivering to a magazine, a website or another other space, then it is about passion but that rarely happens anymore. I live by the “one foot in front of the other” approach to life. Giving up is not really an option. Even giving up is an active choice. You have to consciously do it. When I look at what some of those before us went through – like my father – and kept going for our sakes, I keep pushing. I guess I am also fortunate in that there are always options and opportunities. My family. I have a very clear picture of what success means to me and, while I like nice things, it isn’t about the things I acquire or the wealth I accumulate but about the life I live. I don’t know how to answer this. I am focused on being the best I can be according to me. The doubts of others have no bearing on me or my life. I am not living trying to prove anything to anyone. We are each on our own journey, making decisions about our own lives. We are not going to connect with everyone and that is alright. I think we spend too much time focused on the external when it doesn’t really matter. I know not everyone is going to like me or agree with me; that’s just how we are as human beings. We are different. Different things and people and spaces resonate with us at varying degrees. There is a talk I do in which I do share thoughts from the lessons I have learned in life. Some of these include being naturally curious, finding and focusing on your lane, being teachable and deciding what success looks like for you. We are living in a world that is evolving exponentially. You can’t get by on surface knowledge and being unengaged. While there is a lot of noise and, therefore, you need to learn how to be discerning, there is also a richness. 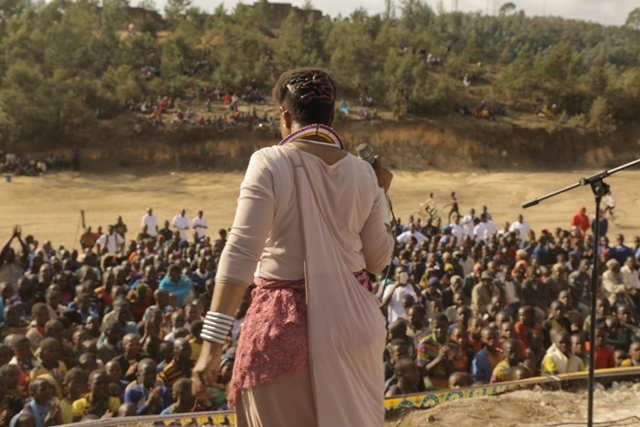 For Africans, I also believe we need to put in a great deal of work into getting our stories heard. We often talk of telling our stories but I do believe that we are doing that every day, across the digital universe; the challenge is that they are not being heard about the digital clatter. Never at a loss for words, renowned South African poet Mak Manaka tunes into soul rhyme in his rooted "arts for transformation" soul calling. 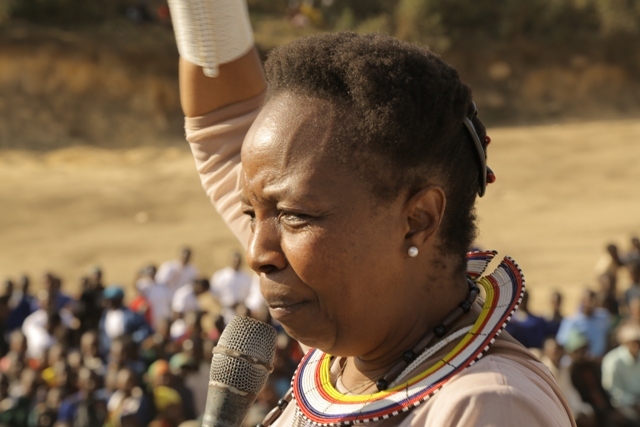 Mak Manaka brings out the word,to the people....to the nation! Mak Manaka @MakManaka  Award winning poet and writer. His full name , Maakomele, means to represent in Pedi, and so he does! The motivating “warrior of inspiration” voices out his poetically engaging word. He has proudly represented South Africa in Jamaica, Spain, and Cuba, and performed for the prolific Nelson Mandela as well! Moving around on crutches due to a historic misfortune does not dampen his spirit as he ”words on”……..
It’s the knowledge that I’m alive and doing what makes me alive. My true passion is the battle in articulating the conditions of truth. So the search for my true self is, in essence, my true passion. Well, passion found me in my mother’s womb and ever since I’ve been trying to understand why this passion. Coming from a family of artists, my late father is a playwright, painter and poet, and my mother a dancer-choreographer and an actress. So from an early age passion has been life to me. I’m yet to receive an answer from passion itself. One thing I know about passion is that it pays no bills but it does make rainy days seem like summer skies. I guess it’s the self-fulfillment of self-worth that appeals to me the most. Like I said, passion pays no bills. Self-determination pays the bills, not my passion. I think it’s important for us to unpack the meaning and function of the word passion to ourselves. How do you understand your passion and is it passion or self-determination that makes earns you a living within the construct of capitalism? To be honest with you, I’m still waiting for the day I get paid for my passion and I doubt that day will come coz my passion is nor for sale. On the other hand, I was about 21 when I got my first paycheck for a performance, poetry articulates condition, then it is my honor and privilege to have such a gift and be paid to share it. It is the thought itself that keeps me going. We don’t give up or give in at any point coz we are suns, who wear heat in our hearts. 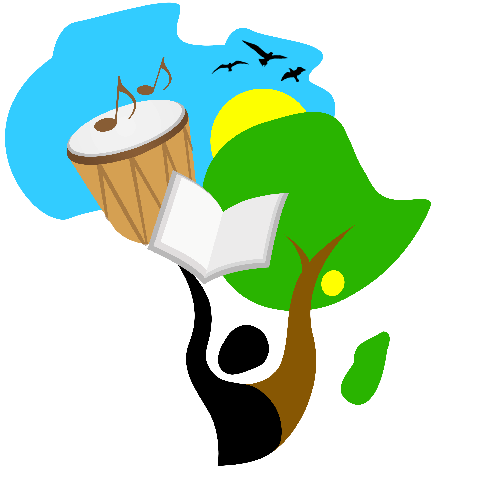 Giving up is not an option but to give and share the heat with others is our main purpose as Africans. Don’t doubt your self, rather support your self and buy my books. “Look not to the stars but to your self” coz “to thine self, be true”-Shakespeare said both those quotes a long time ago and before I can tell anyone anything I have to tell my self. So before you leave the house, look at yourself and smile and be in love with the mirror. In the mirror is the sun inside looking back at you, so look to self to be selfless. Top Ten Durban Delightful Delicacies -Hot in the Pot! Durban, a stunning city on the coast is usually overshadowed by Cape Town and Johannesburg. It exudes a vibrancy of creative energy evident in its tantalizing food tastes. 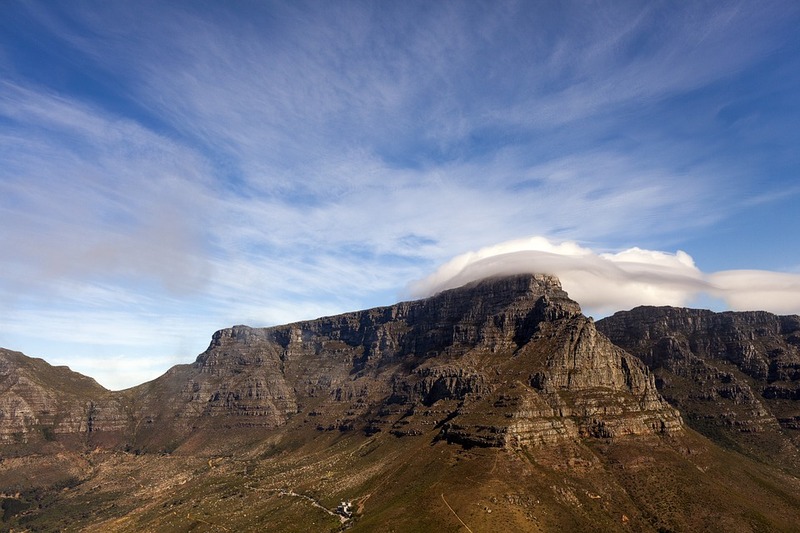 South Africa is filled with mouthwatering flavours with its makeup of history and taste sensations. Malaysia, Europe and Dutch cultures that contribute to the ‘rainbow nation’ melting hot pots of curries, beans, the braai (barbecue) and street foods in Durban. Bunny Chow is the innocent square of soft bread with the middle scooped out and filled with curry mixture with your choice of chicken, prawn, mutton or vegetarian. Enough for lunch or a good heart snack, the quarter loaf is ideal and ranks high it on the ‘top foods in SA’ listings. Somewhere around May to July, the silvery sardines begin a migration to the north along the coast of Kwa Zulu Natal. The arrival of this great shoal gets on a fishing frenzy and buffet feast for seals, sharks and seabirds too. Fishermen sell shares at fish markets. 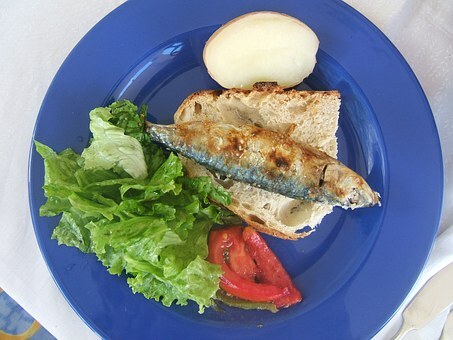 And there you have it, the orders of sardines on toast with a topple of onions begin. 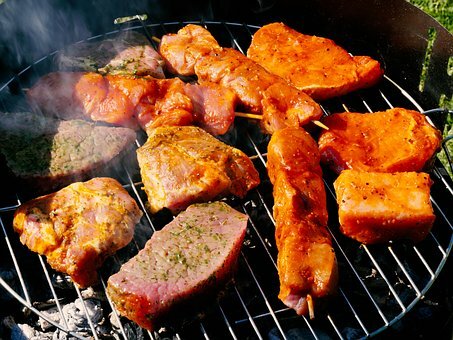 Shisanyama is a Zulu term for barbecue, which means burn the meat. The name may not be as appealing but the taste is flavorful, hot and tender. Local townships have a wide array of Shishanyama spots where there is a choice of steak, chops or boerewors or chicken to devour. In Durban, a cool concoction of Peto –Bismal, the traditional falooda in South Asia. 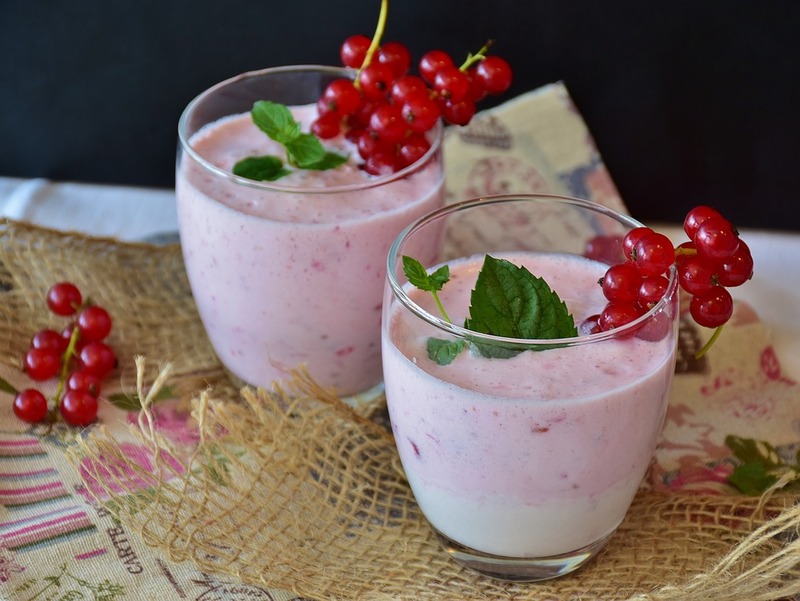 A rose colour syrup mixed in milk with basil seeds and coupled with vanilla ice cream is a common traditional drink at Muslim feasts in Durban. In South Africa, Western Cape is the country of wines, and in Kwa Zulu Natal, the beer takes the pedestal. Craft breweries and some commercial are open for public tours. 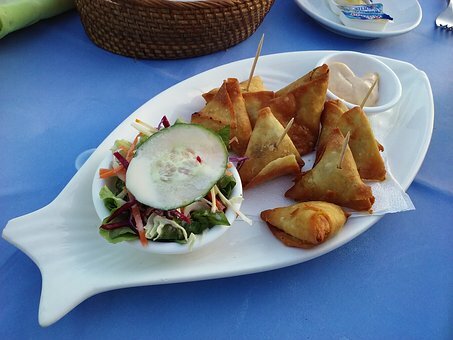 Zulu cuisine has marvellous menus for travel taste buds. From comfort doses of phutu porridge isibhede and to the intoxicating utywala beer and fiery chakalaka relish perfection, Zulu dishes are culture infused and seasoned with fine flavours of history. Isibhede is fermented porridge that makes tongues tingle. Phutu is an unfermented crumbly porridge. Amahewu is grain beer that is not intoxicating while Útywala is a brew that is alcoholic. Posted on August 29, 2017 April 17, 2018 Author CreatePreneur AfricaCategories UncategorizedTags africa, cuisine africa, Durban, food, South Africa, travelLeave a comment on Top Ten Durban Delightful Delicacies -Hot in the Pot! The province of Kwa Zulu Natal provides opportunities to experience African culture in authentic first hand Zulu township and cultural tours. The cultural rich etiquette of the soul of South Africa in townships can hardly be rivalled. 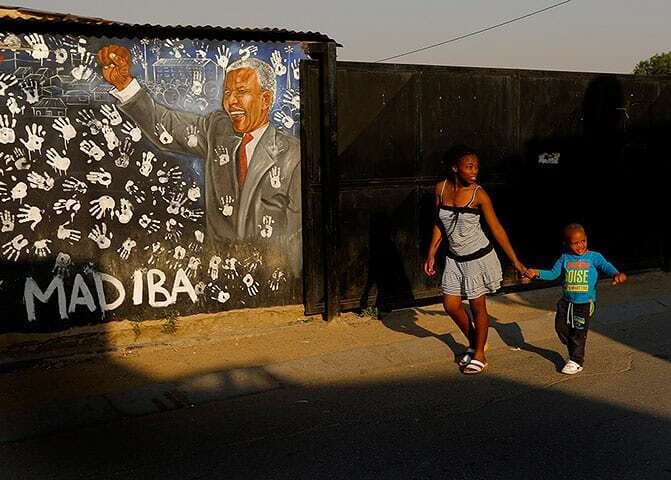 Township tours in Durban weave into the rhymes which were pathways for leaders like Nelson Mandela and Mahatma Gandhi. And an adventure to remember with an unforgettable ‘Shisanyama” (barbecue) mouth-watering feast. Townships were initially established under apartheid rule. Non-whites were forbidden to own or live in property in exclusively designated white areas and confined to underdeveloped settlements. Townships are this day and age are predominantly black or non-white people. Since democracy, the settlements have been developed and upgraded. They are now kaleidoscope suburbs capturing the essence of resilient people. The social vibe and energy is the hub of creativity and small businesses. The oldest township in KZN is KwaMashu. Renowned for ethnic arts scene a tour in the mesmerizing location captures the essence of unique culture with a flair. 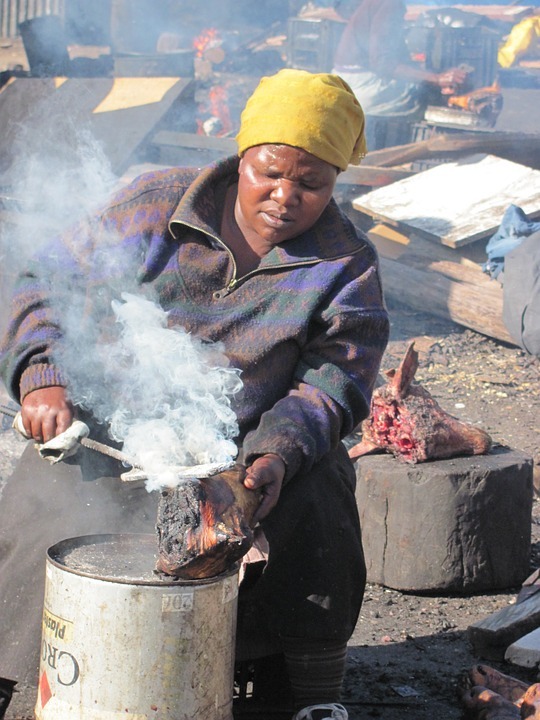 Experience life of KwaMashu residents and the neighbouring townships of Ntuzuma and Inanda. Get into the vibe and release into contemporary Kwaito style dance moves or varieties of hip hop and pantsula. Get into the art vibe with drama performances and Mashkandi, the traditional music of the Zulu. Umlazi epitomises “African-ness” with its pulsating energy and vibrant culture. In 1967, The National Party established it as a black township. In this day Umlazi has emerged into a buzzing township in South Africa filled with shebeens, “Shisanyama” as well as jazz venues, popular for international tourists. 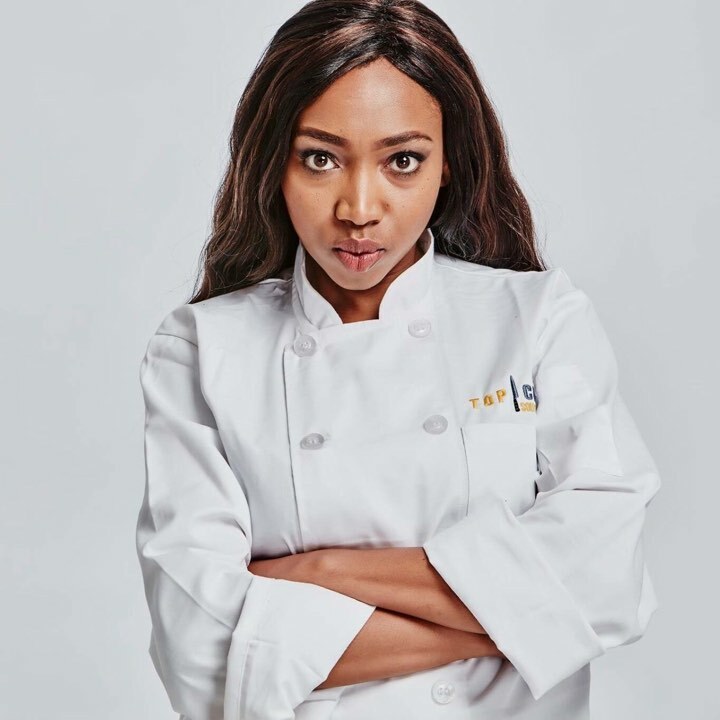 South Africa dishes have influences from all over. French, Dutch, Malay and more. Cosmopolitan South Africa has a streaming tourist industry. There is loads to do and see from safaris to township tours. Indulge in tantalizing food and wine tours in Cape or visiting some Durban foodie heaven. 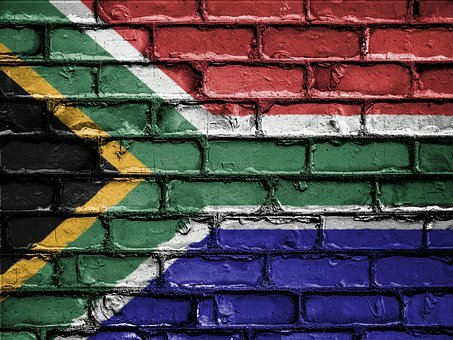 To get a taste of South African delights is always reachable as South African migrants are scattered worldwide. Nothing beats authentic travel tastes, but you may just be able to experience SA tastes right next door to your home! Chakalaka, a township delight sprouted out all over. The main ingredients are baked beans, carrots, peppers and spiced up with curry. Make your Chakalaka, try the recipe! There is no barbecue(braai) unaccompanied by Chakalaka. A dish created from the necessity to cook while on the move in the outdoors. Set up in Afrikaaner tradition, it emerged in the great trek times. Potjiekos became part and parcel of the food culture in South Africa. A well-known favourite is Biltong. It started off in a crispy motion of preservation. Today it is a spicy snack revered and loved. The popular Durban chicken curry is a quick and easy recipe and is perfect with sambal and basmati rice. Known as ‘Melktert’ is the milky way to a custard tart. Imported by Dutch, ‘Melktert’ is SA food and there is an official ‘Melktert’ day celebrated annually on 27 February. Get ready for a taste of Africa as we bring you meals and deals to tantalize your taste buds leaving you hopping back to Africa in no time. A dessert that originated in the Cape. Created by Dutch settlers and incorporates apricot jam. Comparable and decadent to toffee pudding, and far better too! Stiff cornmeal is a famous all over the African continent. It is an essential at all barbeques and perfect for stews and sauces. Apricot Blatjang is a famous chutney made with dried apricots.A perfect condiment with bobotie or cheese. It is a chutney like texture. 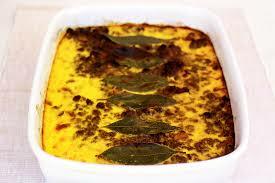 Bobotie is a South Africa dish is made with shredded or minced meat, spices and fruit. Topped with bay leaves and savoury custard and baked. Boerewors is a sausage of high quality spiralled in a circle shape, made from beef, game or pork or game meat. It is a must have at all barbecues. Posted on July 28, 2017 April 17, 2018 Author exploreafricaCategories South Africa, Township, Township ToursTags South Africa, township tours, travel AfricaLeave a comment on The Township Vibe in South Africa-IRRESISTIBLE!